at 5131 Cartwright Avenue, Los Angeles. The development was completed in 2018. Sales for available units start from the $800,000's. Palmea has a total of 8 units. Palmea is your opportunity to own a beautiful new home in the heart of LA's fast-rising entertainment hub, North Hollywood. 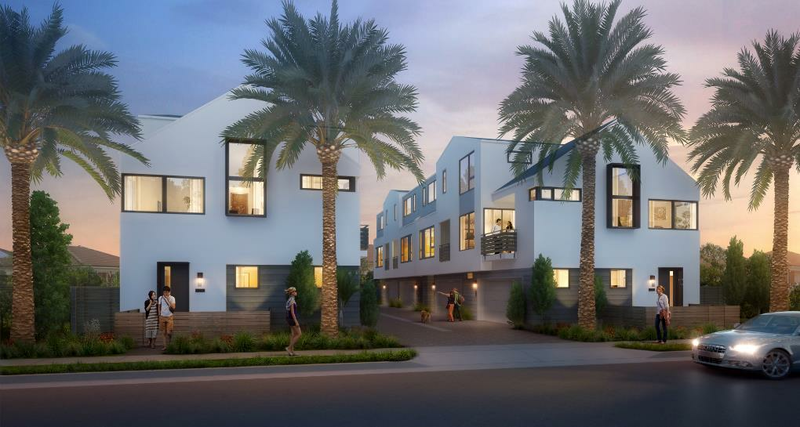 The limited collection of 8 detached, single-family homes is located on a quiet residential side-street just a few blocks from the popular NoHo Arts District, a lively village of shops, restaurants, theaters and night life. Burbank, Glendale and Studio City are easy to reach, along with three major Hollywood Studios and the Metro Red Line. Anticipated summer of 2018 with pricing estimated in the $800,000’s. 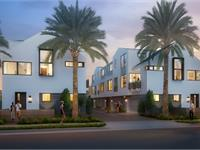 Your inquiry will be delivered to the Palmea sales team, who will send you more information about this development.